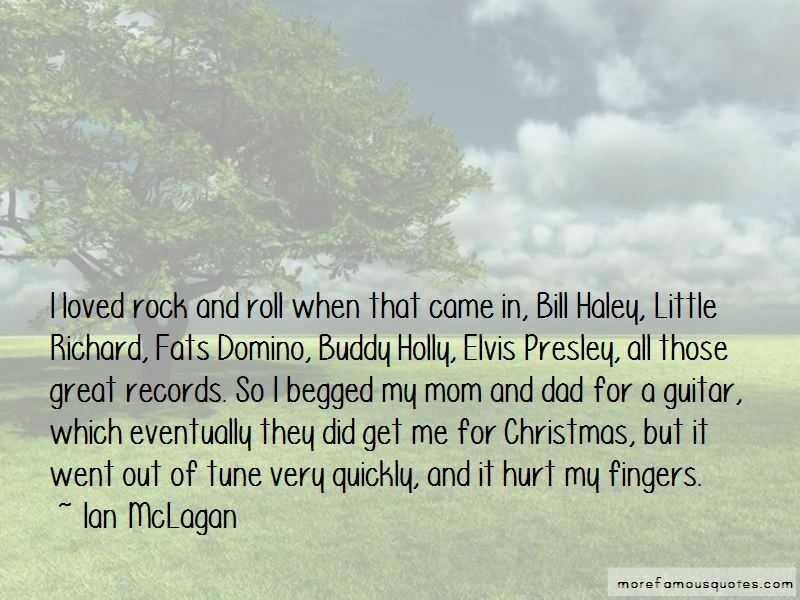 Enjoy the top 16 famous quotes, sayings and quotations by Ian McLagan. I only seem to date younger women. The Small Faces are thought to be a one-hit wonder in America because we only had 'Itchycoo Park.' Then the Faces just had 'Stay with Me.' So both bands could be considered one-hit wonders in America, even though we had several huge hits in England. It's tough to be 68 and dating. I've given it up now. 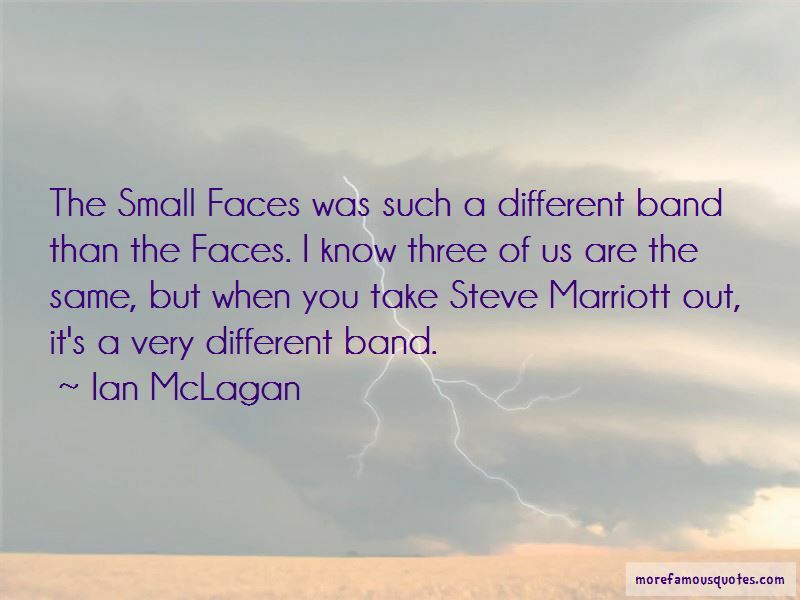 Small Faces were really a soul band as far as we were concerned. That's what we listened to; that's what we played, you know? We were pretty much based on Booker T. and the M.G.'s. 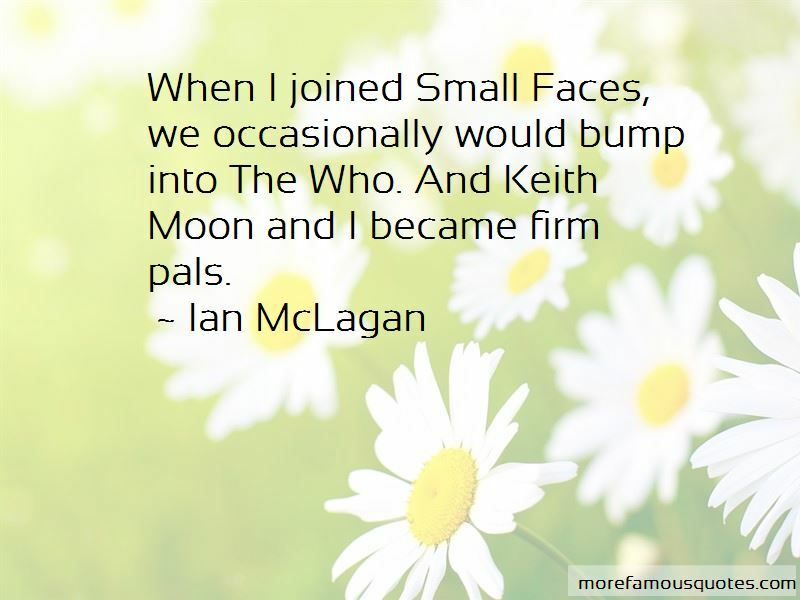 Want to see more pictures of Ian McLagan quotes? 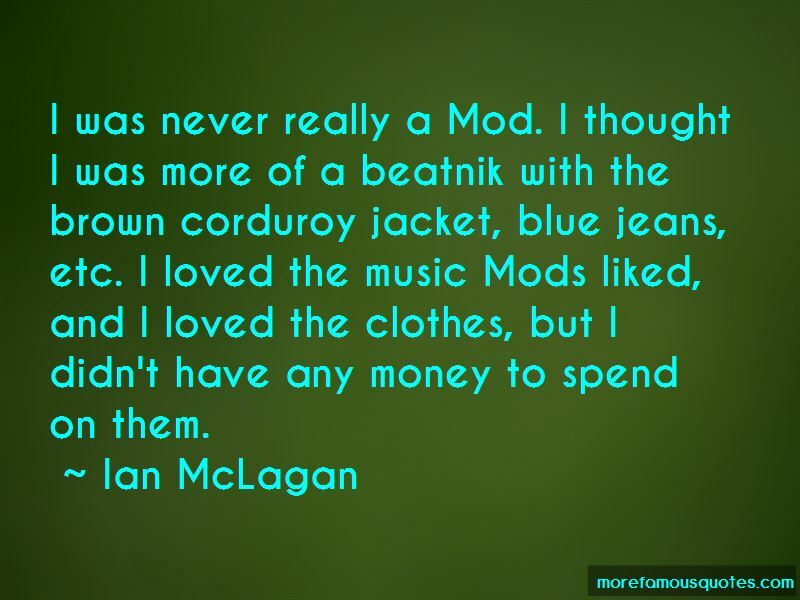 Click on image of Ian McLagan quotes to view full size.